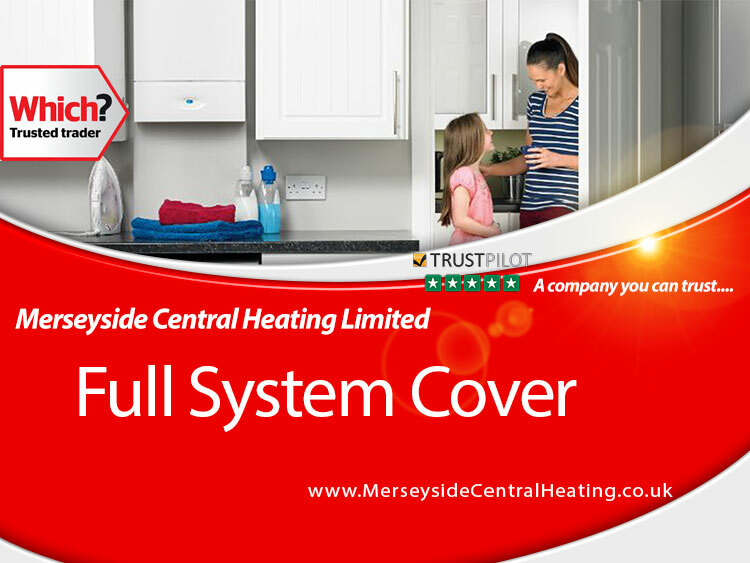 With MCH being one if the original boiler companies in Liverpool we have built up a large customer database who regularly get their boiler serviced every year and are happy to recommend us to their friends and family. 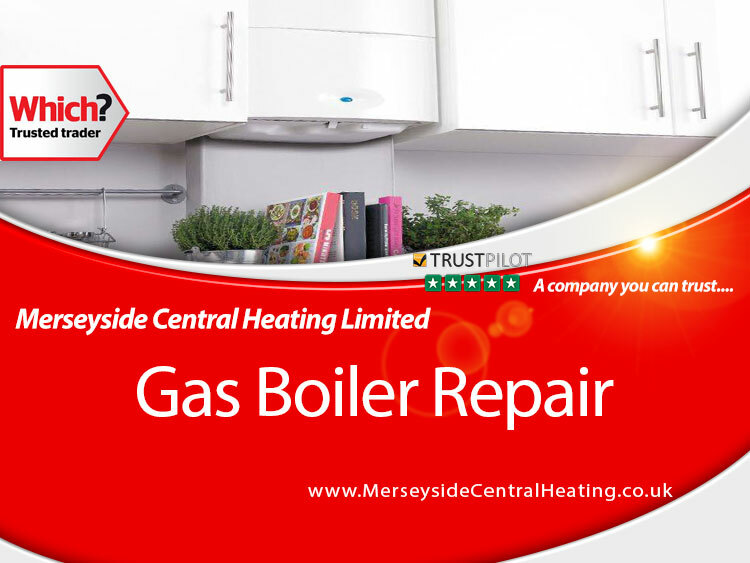 It can save you money on your gas bills as a poorly maintained boiler can run inefficiently. It ensures your boiler is running safely and reduces any risk of the boiler producing carbon monoxide toxins/poisoning by checking any seals and testing the emissions. Every year around 4000 people in the u.k are submitted to A&E with carbon monoxide (co) poisoning due to faulty boilers, around 200 of them are submitted to hospital and around 50 adults/children are killed. It can save you money on reduced future call outs and part related issues as we check the emissions and fix any minor issues before they spiral into a large costly job. It will keep your boiler warranty valid, we will sign off the manufacturers service history booklet encase they need to call out under a warranty visit. If you are a landlord it is a legal requirement to get your tenants boiler checked and have a landlord gas safety certificate (CP12) performed. We can do this for you at a cost of Â£55 plus Vat for one appliance plus Â£10 per any additional gas appliances. - Our gas safe engineers will inspect all aspects of your boiler and controls. - We will be visually looking for leaks any signs of corrosion. - We will test the gas pressure of the appliance. - We will perform a flue gas analysis in the flue to check the emissions and co levels are correct. - We will check any seals and replace if necessary. - We will clean any parts that require cleaning. - We will put the boiler back together and heat test the system to ensure it is ready for use. Q. How much does a boiler service cost? Q. How do I arrange to have a boiler service done? A. Click here & complete the attached form or give us a call to arrange at a convenient time. Q. Do I need to get my boiler serviced every year? A. Many boiler manufacturers will insist this is done to keep the warranty intact, it is also a legal requirement for landlords to have a landlord gas safety check completed. Q. When is the best time to have a boiler service? A. Most people have their boiler serviced in the winter, we believe it's best to have it completed in the summer as if there Is an issue in the winter and the boiler requires a part which is not available until the next day then it runs the risk of you being without heat or hot water in the winter. See a list of all the areas we cover.